The holidays are a wonderful time of the year! It is the best time to show your loved ones how much you care. Purchasing the right gifts your family and friends will love can be a challenge sometimes. But, I am here to help! 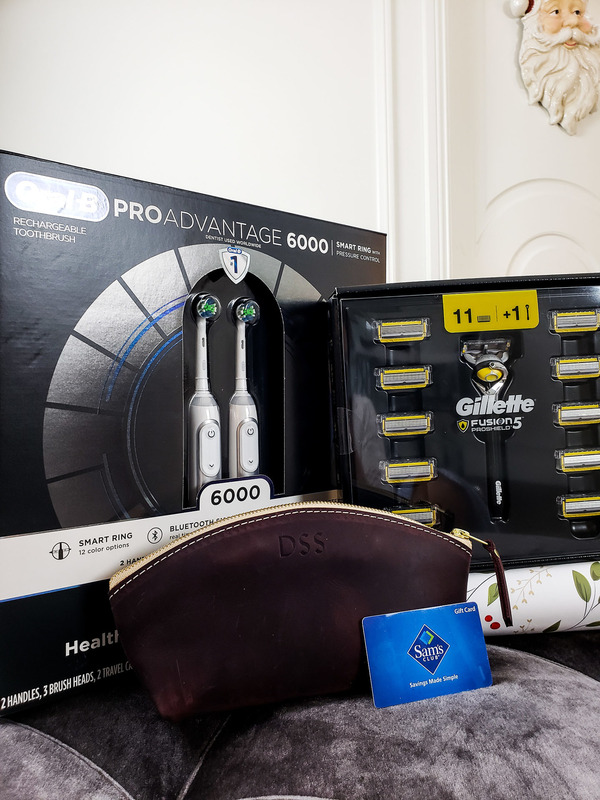 I am partnering with Oral-B and Gillette to share with you two gifts that are perfect for this gifting this holiday season. 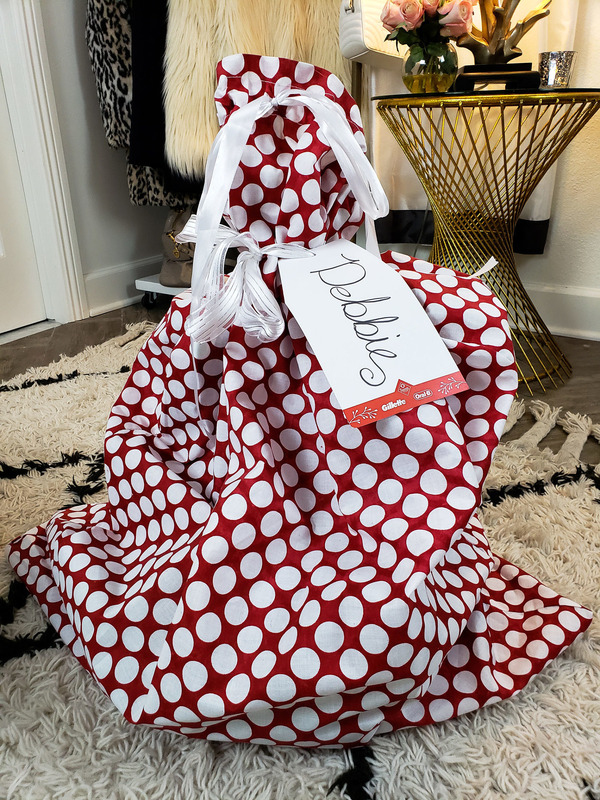 Personally, I love getting gifts that will help me feel and look my best, don’t you? 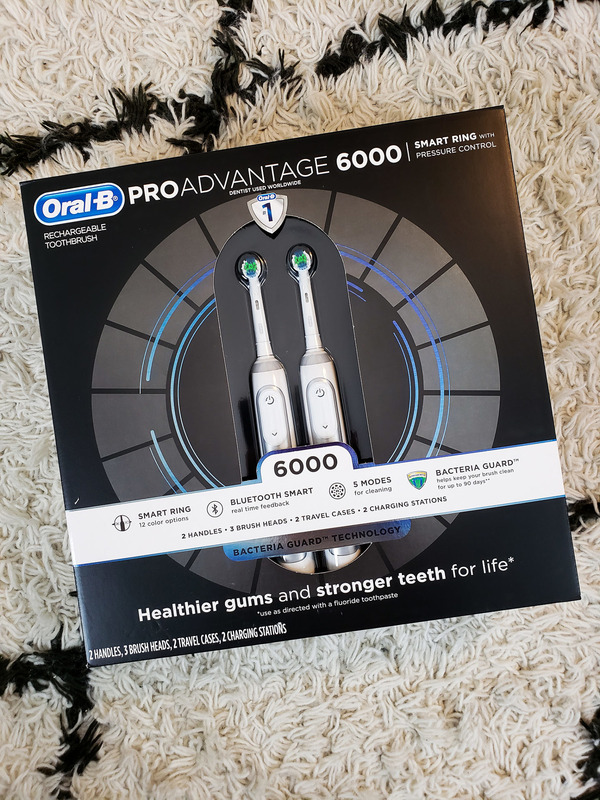 The 2-pack of the Oral-B Pro 6000 electric toothbrush and new Gillette ProShield razor are ideal presents for those people who may not think to get it for themselves. 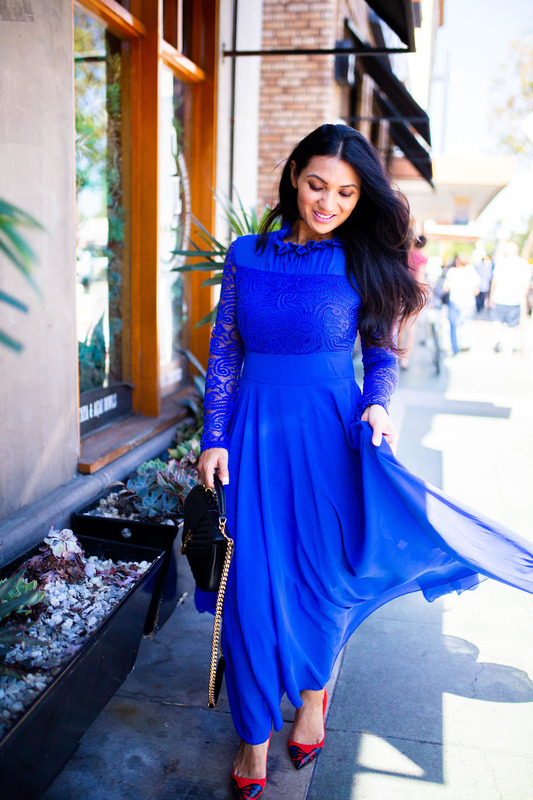 Right now, Sam’s Club is offering incredible savings on these premium products that will help the special people on your list look fresh and feel good with gifts they’d all love to have! 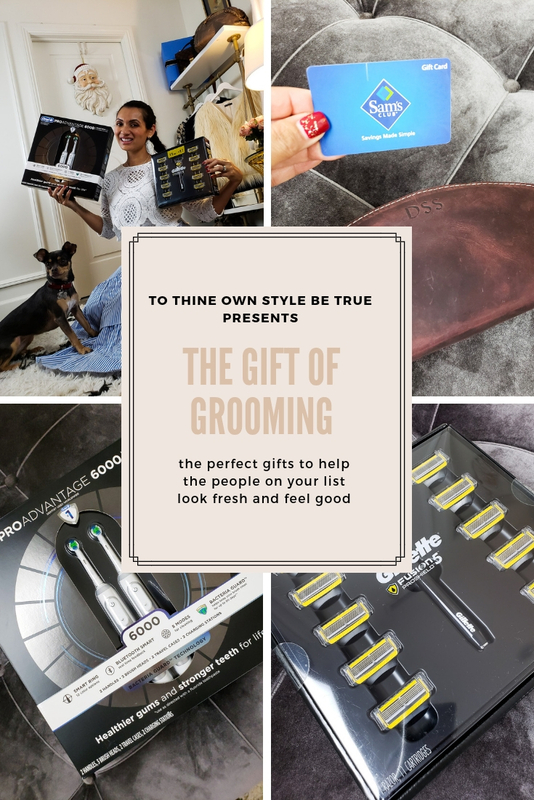 Let me share with you why the Gift of Grooming is the perfect present for the holidays. – normally $149.98 at Sam’s Club, but from Nov. 30 through Dec. 24, you get an instant savings of $20 making the final price $119.98! And they sell for $99 EACH at other retailers! – regularly priced at $42.98, the $5 instant savings available from Nov. 30 through Dec. 24 makes it just $37.98! Head over to your local Sam’s Club to take advantage of these incredible savings! These savings for Oral-B and Gillette are available for both shopping in the club and online. If you are not a member of Sam’s Club, no problem. You can join online and start taking advantage of savings right away. 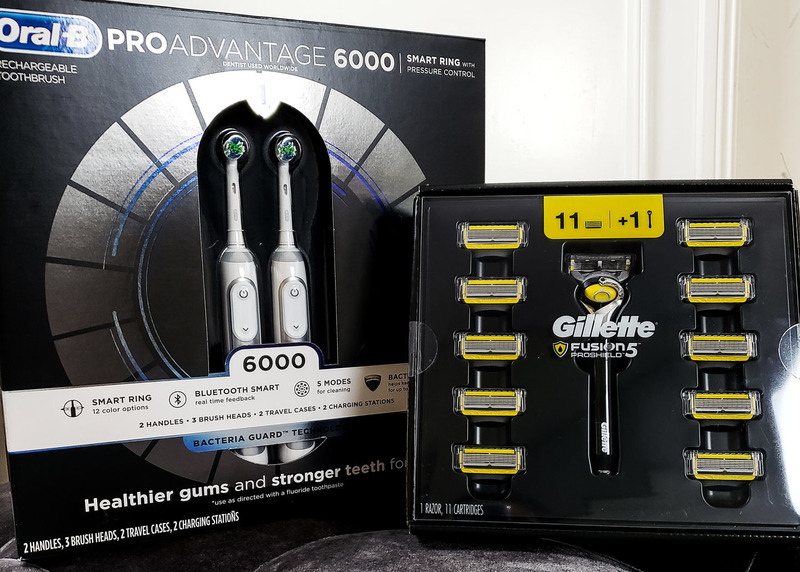 Don’t tell, but I am planning on gifting my sweet hubby the new Gillette Pro-Shield Razor and keeping one of the 2-Pack Oral-B Pro 6000 toothbrushes for myself (couldn’t resist) and gifting the other to my 12-year old daughter Chloe. Give the Gift of Grooming to those on your shopping list. I am positive it will be something they will absolutely love! Check out the full unboxing video below! I LOVE this! I get my husband razors every year for Christmas. If I don’t buy them, he’ll use the same one until he is basically shaving with a rock. The toothbrush looks fantastic, too! I’d love to find some razors and a new toothbrush under the tree. I think those are the best gifts. The everyday things that we don’t normally buy for ourselves because we’re trying to save money. These are some great grooming items. I know I could use a new razor. Toothbrushes will make great stocking stuffers. My husband needs a new razor, and soon! I live in a male dominant household and good razors are always in demand. I will get that Fusion 5 razor set for each of my sons and and for my husband too. Those are great deals on those items. I really want the Oral -B toothbrushes. Maybe I will put that on my wish list. It seems like a good price for them. Your teeth look too artificial. You are unbelievable “Le Na”, as Im sure that is NOT your real name. Funny how you don’t have a profile picture up. I wonder if you’d say that to her face. Take your hateful comments somewhere else and spew them elsewhere. Here we support each other, care for one another and believe we can be positive influences in the world. There is no room for your comments here on this blog or really anywhere, if the truth be known. You just show how small and insecure you are. Maybe your obsession is coming through. I hope Debbie leaves your words up for the world to see just how nasty you are. Shame on you. We should be supporting each other, not tearing each other down. 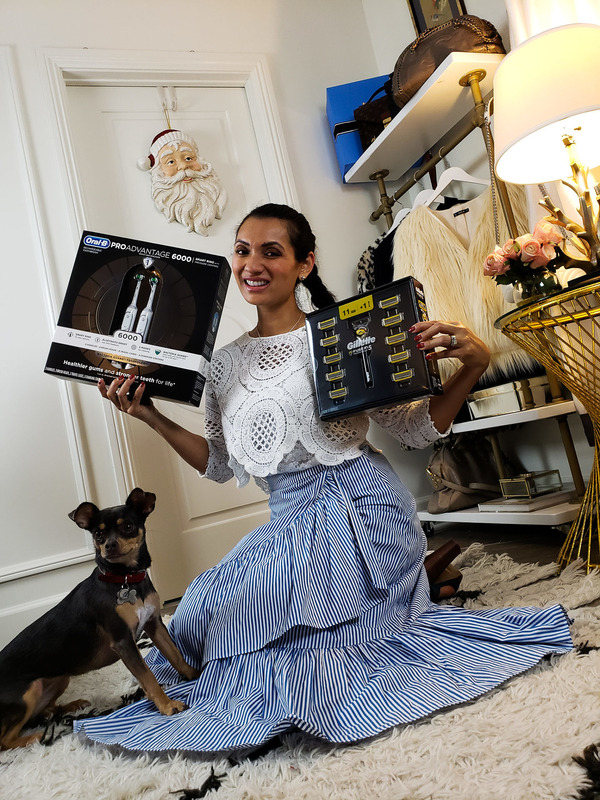 Now these are practcal gifts that everyone needs and will actually use. On another note, I think your teeth are lovely. Happy Holidays! Such great gift ideas! I love Gillette and use them often in our house! These are perfect gift ideas! Awesome deals, too! Sometimes everyday products make the best gifts. Thank you for that reminder! 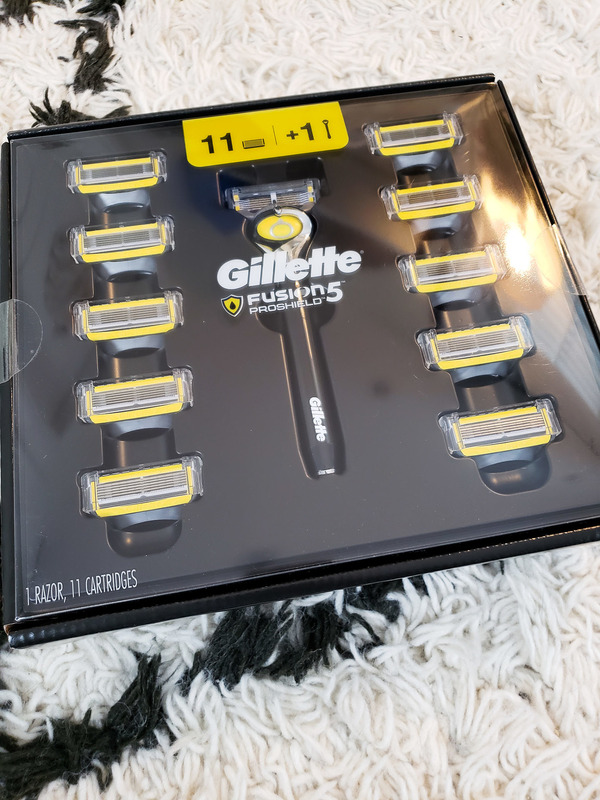 Loving the Gillette razor set for my husband to stay looking sharp. I love practical gifts! I can’t believe all the options on that toothbrush. That’s crazy! Custom brushing at it’s finest. I’ve been looking for a new electric toothbrush brush. I’ll have to look at this one more. Yes, this is definitely a good gift to give. Something useful that will last and last. These are both great gifts. 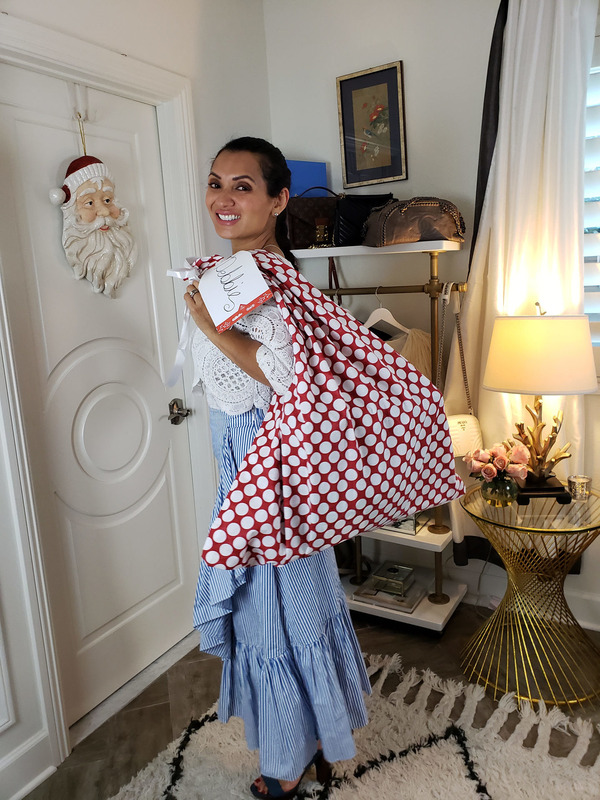 I love giving gifts that are so useful and we know they will actually use.